When it comes to receiving texts for translations, we often get them as a digital file by email. For situations in which there is no digital file type available or when parts of books need to be scanned before they can used in CAT tools the CZUR book scanner is a reliable partner. 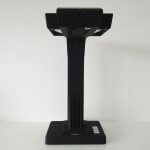 In this xl8 review the CZUR scanner is put to the test. 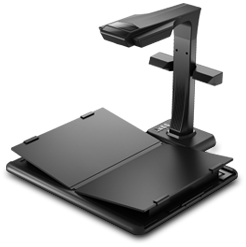 What is the CZUR book scanner? 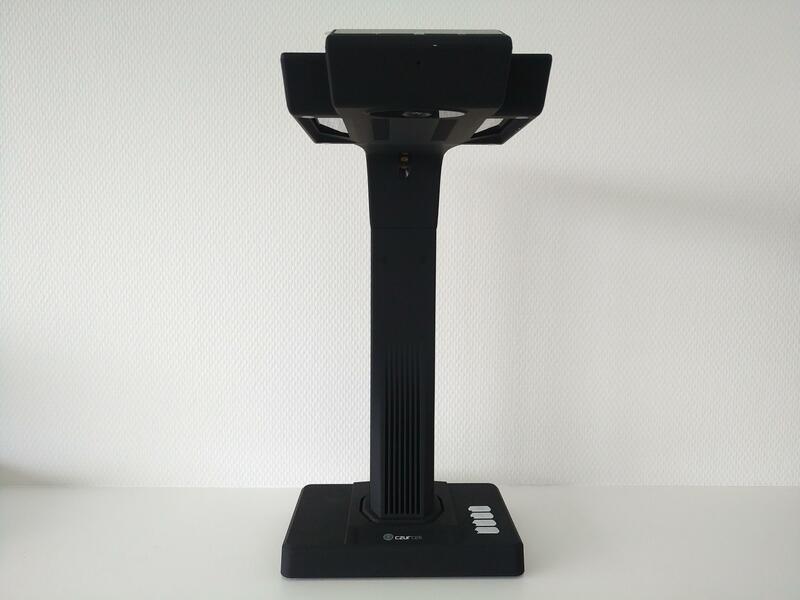 The CZUR scanner is a book scanner, which was developed by CZUR (the abbreviation of ‘Continue Zeal Until Real’), a Shenzen-based electronics company. The company started developing the book scanner after which they set up a crowdfunding campaign on Indiegogo to acquire enough money to start production. That campaign was very successful and in December 2015 the company finished its campaign which was funded by more than 3200%. 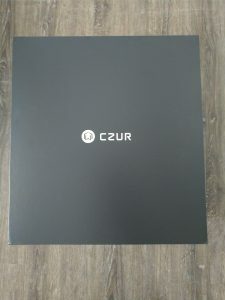 That is not a surprise because the CZUR scanner by design is a great looking product with interesting specifications, usable for many private and commercial purposes. It was initially sold for people to convert their physical books into a digital library, but of course there are more options for using it. 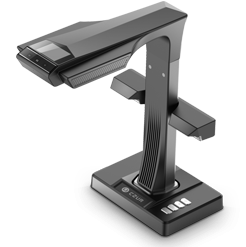 While CZUR offers two series of book scanners, the company sent an ET16 for review. This is the most advanced model, boasting support for books up to A3 format, integrated OCR technology, 16 Megapixels, cloud support and an intelligent algorithm to correct skewed pages and to convert double pages (spreads) to single page scans. However, the CZUR scanner cannot only be used to scan books but also has a ‘presenter’ mode, enabling people to use the scanner to present books and documents on a bigger screen. 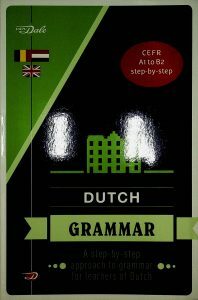 While that option can be useful as well, it is not included in the scope of this xl8 review. 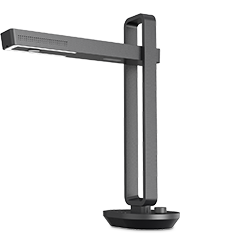 Nevertheless, the option makes the CZUR scanner multifunctional, allowing users to avoid having to buy a second device to fulfil their presentation requirements. Unpacking the CZUR book scanner is a party in itself. 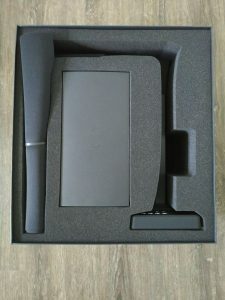 The scanner is shipped in a great looking box in matte black cardboard, filled with a high quality foam that protects the device against shocks and impact. 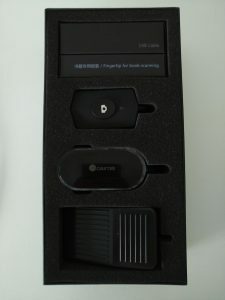 This packaging is very promising as regards the quality of the scanner: if the company is paying so much attention to the packaging it will certainly have done the same with the product itself. Unpacking the CZUR book scanner is a party in itself. 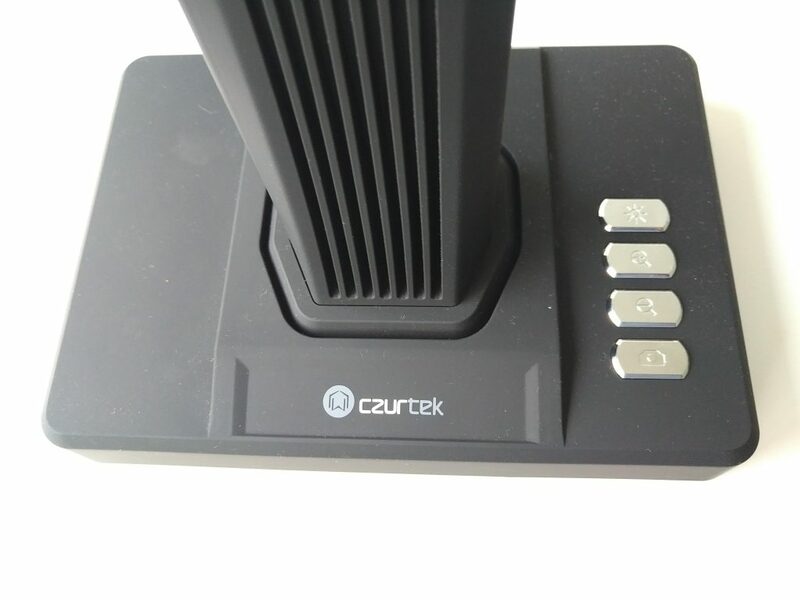 The CZUR scanner is further shipped with a 9 V adapter, a quick installation guide, a CD-ROM containing software (which can be downloaded via the internet as well), a manual scan button, some other cables and a couple of finger tips. An important addition is a black pad that you can lay your books on, so they won’t be damaged while also improving the quality of scanning. Installing the CZUR scanner is quite simple. Simply put the adapter in the power input and connect it to the mains, connect the scanner to the computer via the USB port, install the software and you’re done. Installing the software take some time though. Especially if you download it from CZURs website, you need to have some patience as the installer package is as much as 479 Megabytes – much larger than many other software scanner packages. There is also an option to use Wifi/cloud functionality for the CZUR scanner. But that is a whole different story. CZUR states that the Wifi connection only works in combination with the CZUR app for smartphones, while all cables except the power cable are disconnected. 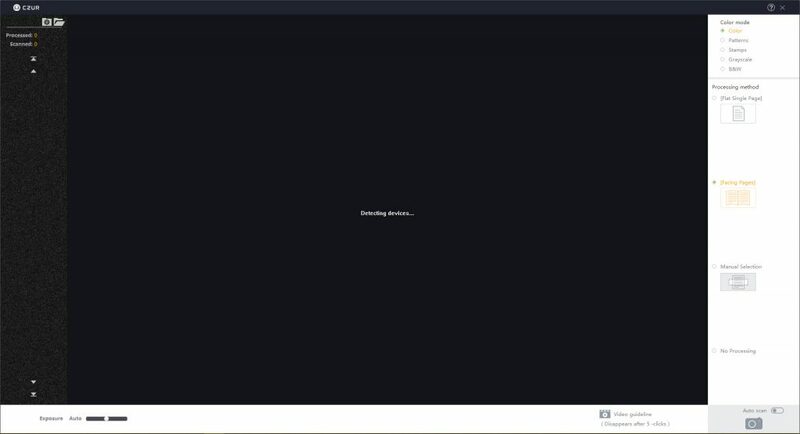 In order to connect the scanner to the cloud you need to install the app, create a CZUR account and connect the scanner to the account. There is no workaround for that, although customer service says it is possible to use the scanner in my local network. That is dissappointing as I want to use the scanner without connecting it to the cloud. On the other hand, the cloud functionality is well-developed as it converts scanned pages to PDF documents in seconds. The website Teleread has dived into the cloud functionality and describes the pros and cons of the CZUR cloud here. Using Wifi is a whole different story. It only works in conjunction with the CZUR app. The scanner itself has four buttons: one to enable/disable the scanner lights (bright LEDs to improve the rendition of pages), two buttons for zooming in and out and a ‘camera’ button to start scanning. 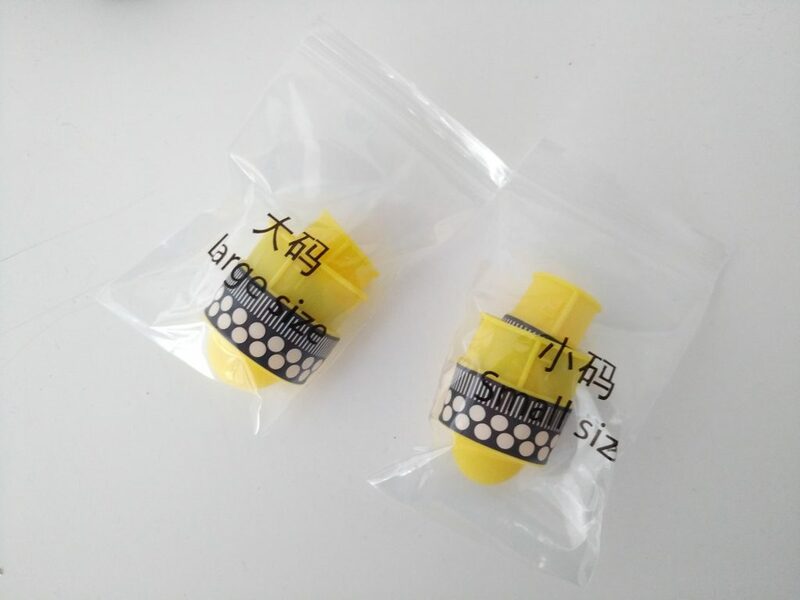 The buttons are carefully designed and do not clutter the device design. On the ET series there is also an LCD screen on top of the scanner that enables you to see the scanner picture so the required adjustments can be made. Scanning books with CZUR is simple as well. 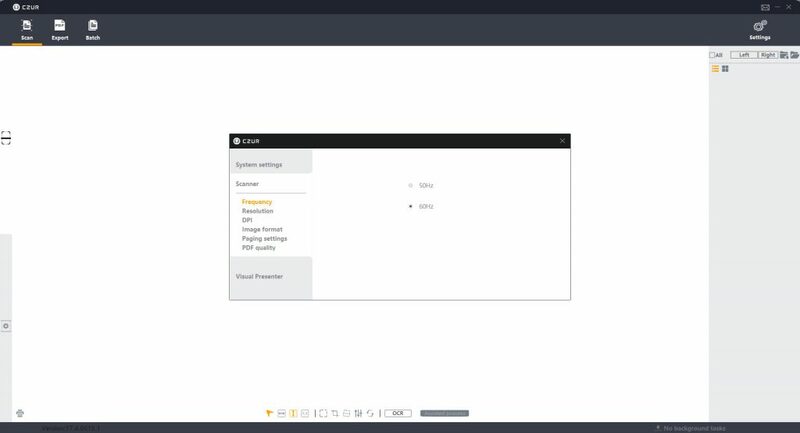 If the scanner is connected and turned on, you can open the CZUR scanner software and press ‘Scan’ in the user interface or use the manual scan button to prompt the software to scan the page. The software then triggers the scanner to scan the book. Scanning is going smoothly. While CZUR claims that scanning a page takes less than 1.5 seconds, I found that it takes somewhat longer. Scanning a page is nevertheless quicker than with many other scanners: the CZUR scanner generates an image within 3 seconds. 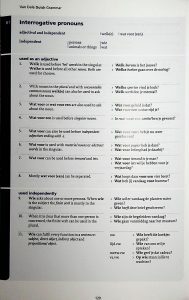 If you divide that by two pages (left and right), CZUR’s claim is correct as well. In the software, users can select one of four processing methods: flat single page (for single documents), facing pages (for an open book), manual selection and no processing. 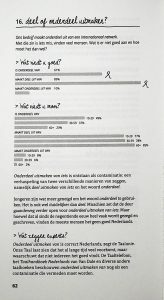 Scanned pages immediately show up in the software. If you choose ‘Facing pages’, double pages are split into two single images, enabling you to process them individually. 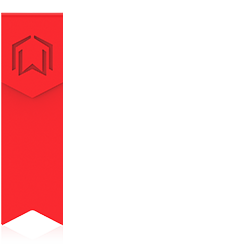 Facing pages are separated in two clean and neat pages automatically and skewed pages are corrected. A great feature on the CZUR book scanner is that in the facing pages mode it cuts off any dark section in the middle of each book, so you enjoy clean and neat pages. Another great feature is that skewed pages are corrected automatically so you do not need to edit images afterwards if something went wrong while scanning. On the other hand, the correction feature is sometimes a bit too aggressive: while testing it out the software it sometimes cut off too big a part of the facing pages when a book was not opened properly. That resulted in neat pages containing only half their content. Scanned pages are saved as individual JPEG images (resolution can be set in the settings) in a folder, but you can chose to save them as PDF files as well. While the software has an auto correction feature for scanned documents, it also contains some edit functions, like additional correction of skewed images, changing brightness and contrast, and selecting and cutting parts of a scan. If you want to scan a number of images, you can use the ‘Auto scan’ feature. The scanner then automatically detects if a page is flipped; afterwards it starts a new scan. This is particularly useful for scanning multiple pages: you don’t need to switch between the book and the scanner, while the scanning speed ensures that you don’t spend hours scanning the book. The included fingertips can be used to avoid scanning your fingers. Simply put them on and the software will automatically remove your fingers from the scans, thus ensuring that your scans are as clean and useful as they can be. So the CZUR scanner is packed with lots of intelligent features, making it a great addition to the translator’s toolbox. In translators’ offices however, a scan never works as a scan on its own. In order to use scanned documents in a CAT tool they need to be converted to editable documents. That is where the OCR feature in CZUR comes in. The CZUR scanner contains Abbyy scanning software, which converts scanned documents into PDF files with an invisible layer of selectable text. If you save a document as a PDF with OCR functionality the scanned image is converted to text. It is then possible to open the PDF file in Trados or MemoQ (or some other CAT tool supporting PDF files), and translate the scanned document easily. While OCR can sometimes go wrong, scanning simple book pages did not result in any OCR problems. Scanning hand-written documents is somewhat more tricky, but that applies to many OCR tools. If you have read this CZUR scanner review to this point you might be impressed by the many features it offers. The scanner really has some great features that can speed up the efficiency and productivity of translators. The intelligence of the scanner is simply jaw-dropping. On the other hand, scanning glossy paper like magazines and some books is really a pain. While the LED lights on the scanner are really helpful in the scanning process, they create a huge reflection on glossy pages that renders the scanner totally useless for this type of work. I have not found a workaround for that yet, thus it is impossible to scan books and magazines with these kinds of pages. The biggest pain however is the networking support. Until now the scanner only supports Wifi, which makes it difficult to use it at a distance from your router. Moreover the device cannot be detected in the network, which makes it impossible to use as a network device. Unfortunately, there is also not an Ethernet port, which means that the scanner is best used on a desk. While that is not a problem with the design of the scanner, it nevertheless means that you still have a big device in front of you. Next Amazon Review - Not perfect for photos, but good enough for books!